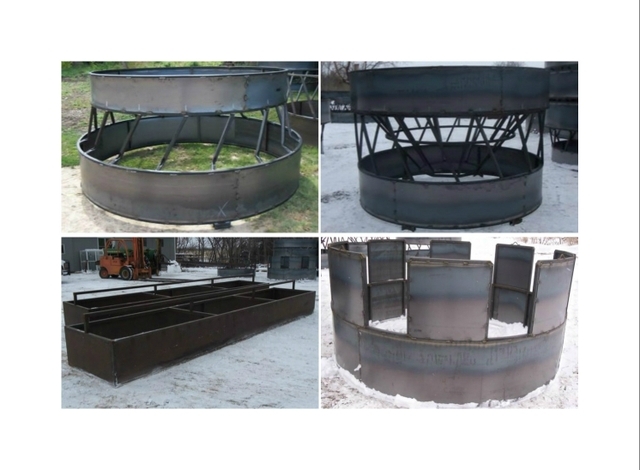 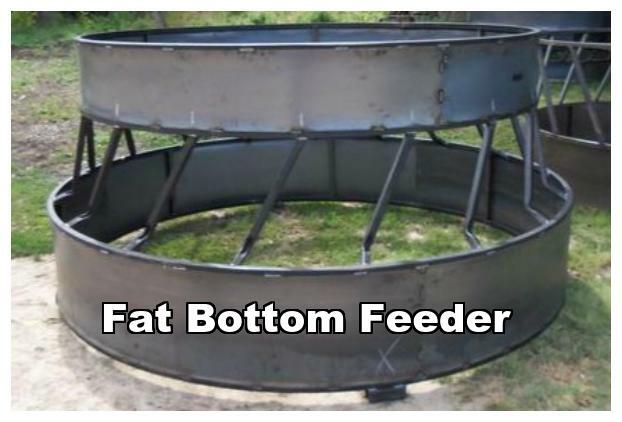 Wilgers Welding Hay Saver Bale Feeders: High-strength construction and heavy gauge steel for long life and durability. 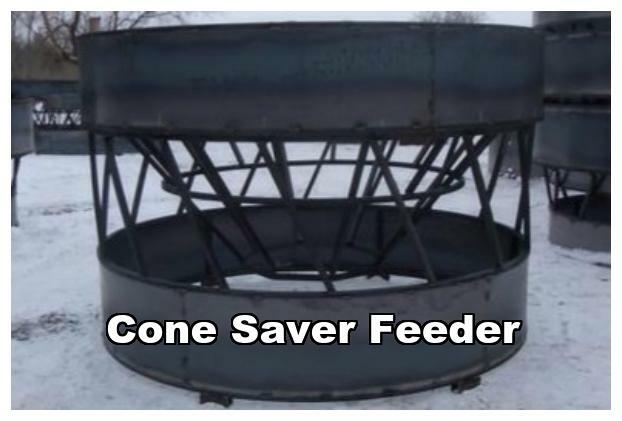 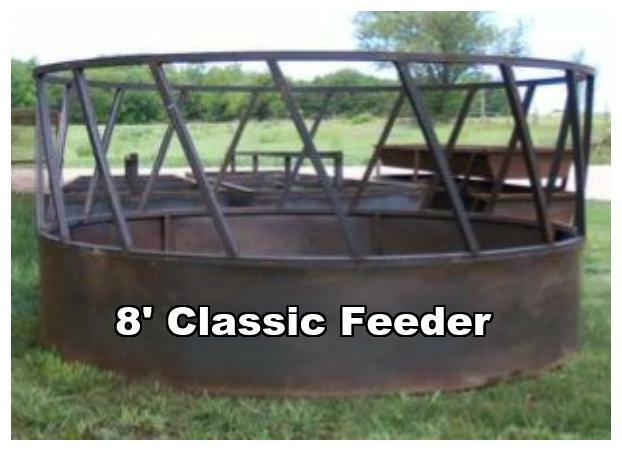 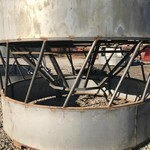 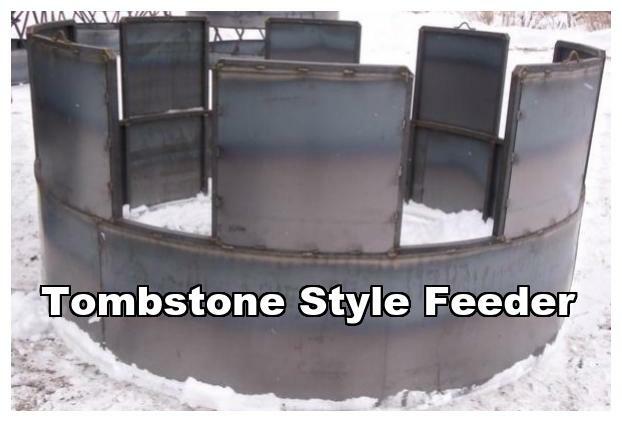 All Hay-Saver feeders have a heavy duty, 1/8'' wall tube on the bottom ring. 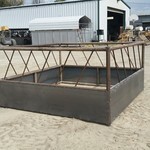 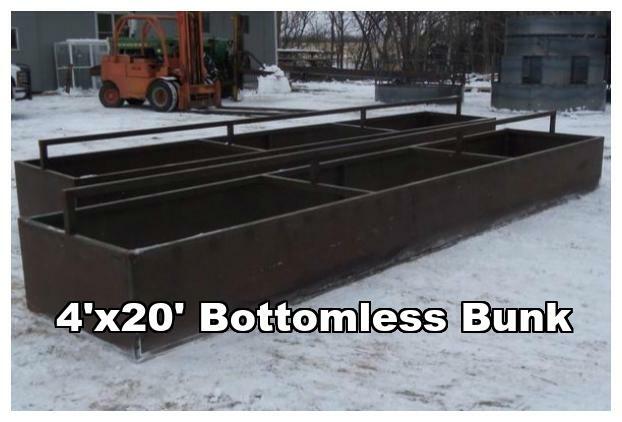 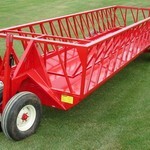 Wilgers Welding has been building high-quality livestock equiptment since 1995. 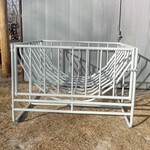 Call 785-692-4289 for more information.